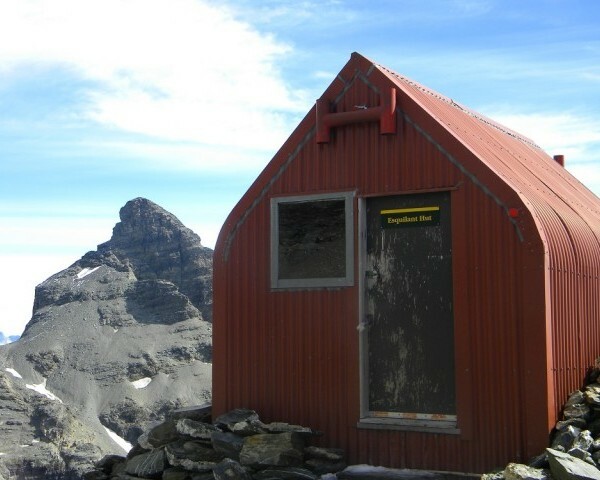 Located high above the valley floor on a col below Mt Earnslaw, this great little biv provides shelter for climbers and adventures exploring this wonderful mountain massif. 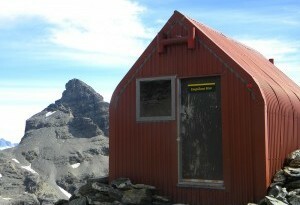 2,150m on Wright’s Col between Earnslaw & Leary, Rees Valley, Mount Aspiring National Park. 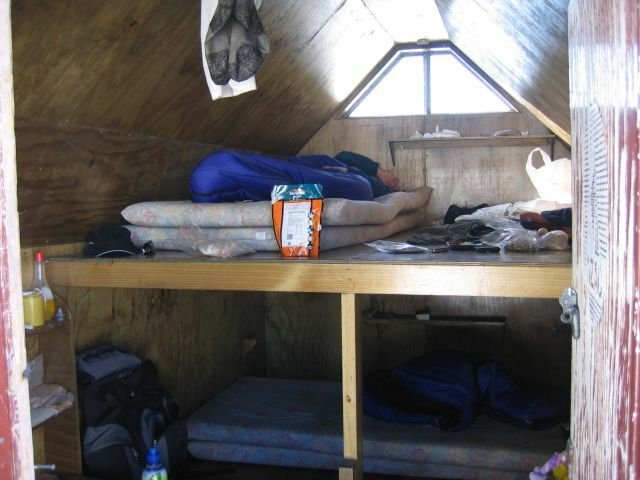 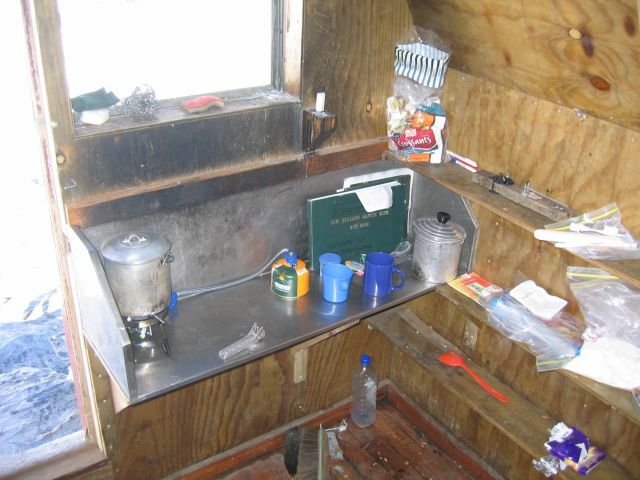 2 bench bunks with mattresses (sleeps 6), toilet, but no water tank. 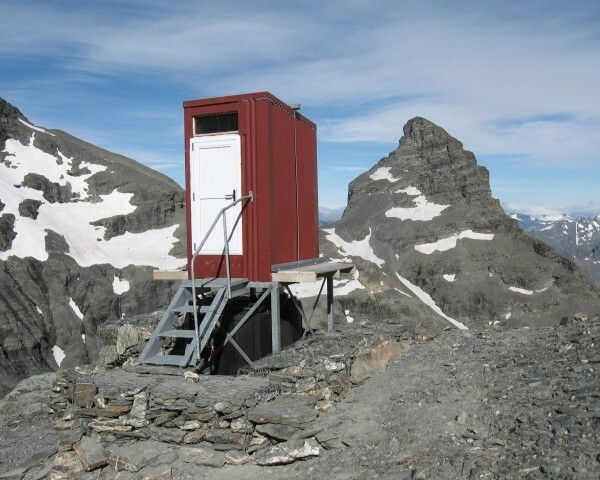 Please note that the second older biv has now been demolished and removed completely. 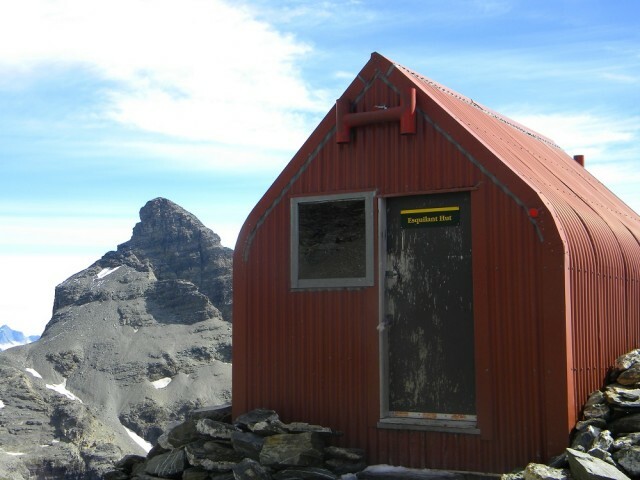 From Earnslaw Hut, 5 hours up grass, scree and across snow face of Leary to col, hut is on west side of col on the slopes of Mount Leary. 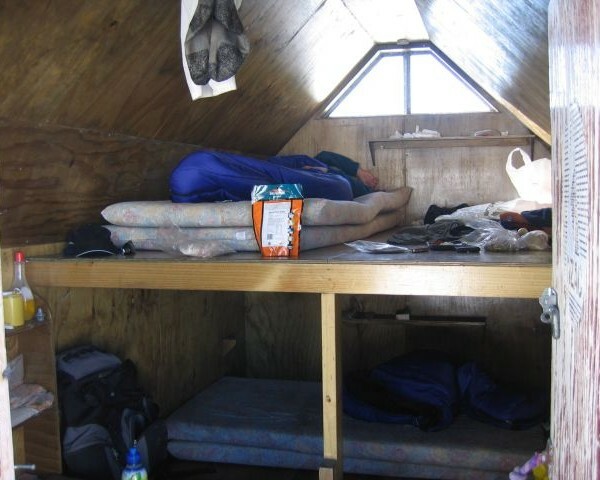 Payable online by credit card or bank transfer (NZ accounts only) – see above, to the NZAC National Office, PO Box 786, Christchurch +64 (0)3 377 7595, or to the Department of Conservation (DoC) offices in Wanaka and Dunedin.